These Woof Wear Connect Smartphone Riding Gloves incorporate a Reintex pro palm, a thin microfibre type material that gives a comfortable and soft feel whilst providing superb grip and durability. The close knit, breathable mesh upper keeps your hands cool and comfortable in all conditions with connective finger tips enabling phone use without removing gloves. 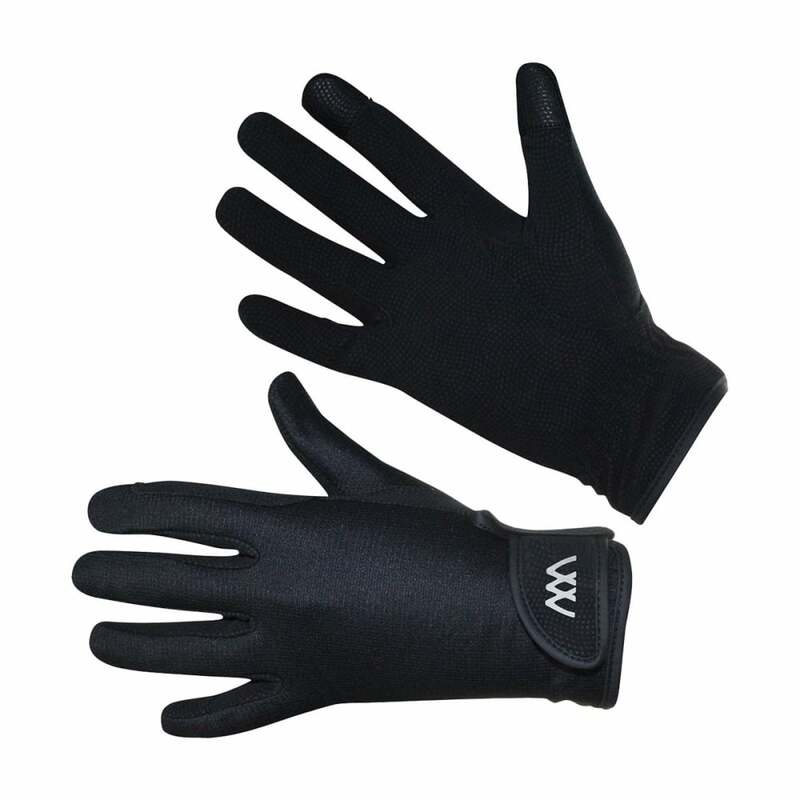 These Connect Riding Gloves are suitable for every day and competition use.